My Interview with Yvadney from Style After Nine. 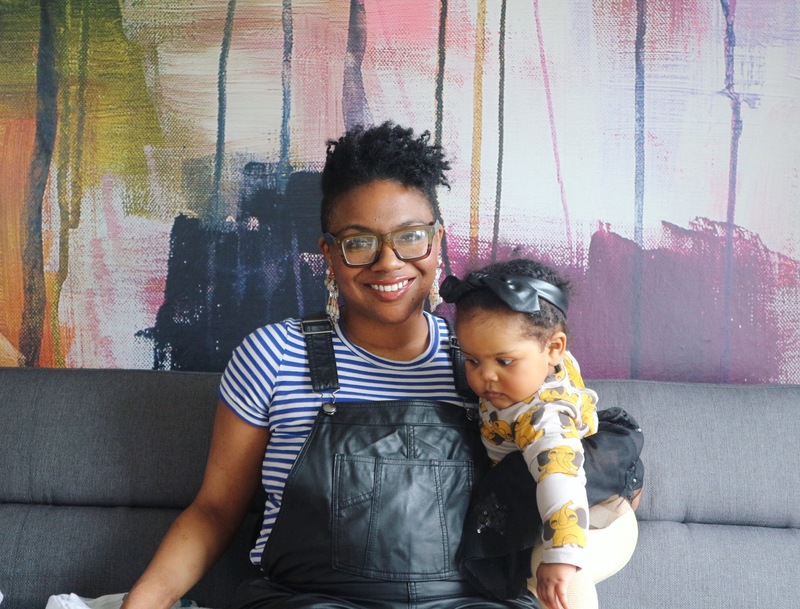 Today we talk about how Yvadney chooses makeup for her skin type. I wrote a post recently about Shade Matching your Foundation. It’s hard enough matching foundation to pale skin. It seems to me that when it comes to dark skin colour matching gets much harder. The UK high street is woefully lacking options for those searching for darker base makeup. Dark and black skin also has more variation in undertones- red, blue and yellow as well as just cool and warm. Dry and sensitive, I’ve suffered with eczema since childhood which has got worse since becoming a mum. It means I have to chose my skin and cosmetic products very carefully to ensure they don’t irritate my skin, I try to go paraben-free as much as possible. As a black lady do you find it difficult to find foundation and concealer to match your skin? Growing up, it was really hard to find good concealer that actually matched my tone. 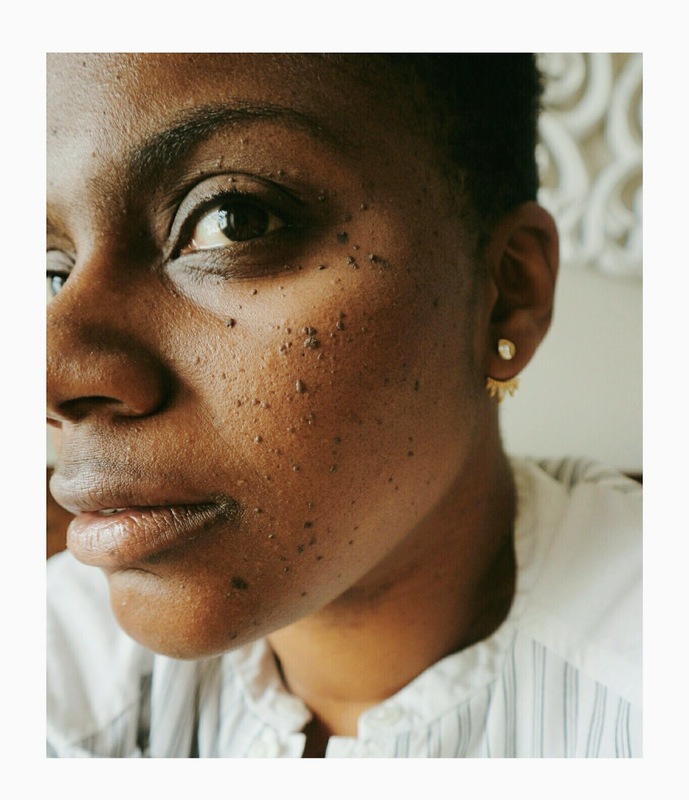 Cosmetic companies created dark, medium and light, not understanding black skin like others, comes in so many hues, with red, blue or yellow undertones. It was also very limited on the high street, which meant I wore a lot of Sleek in my student days. 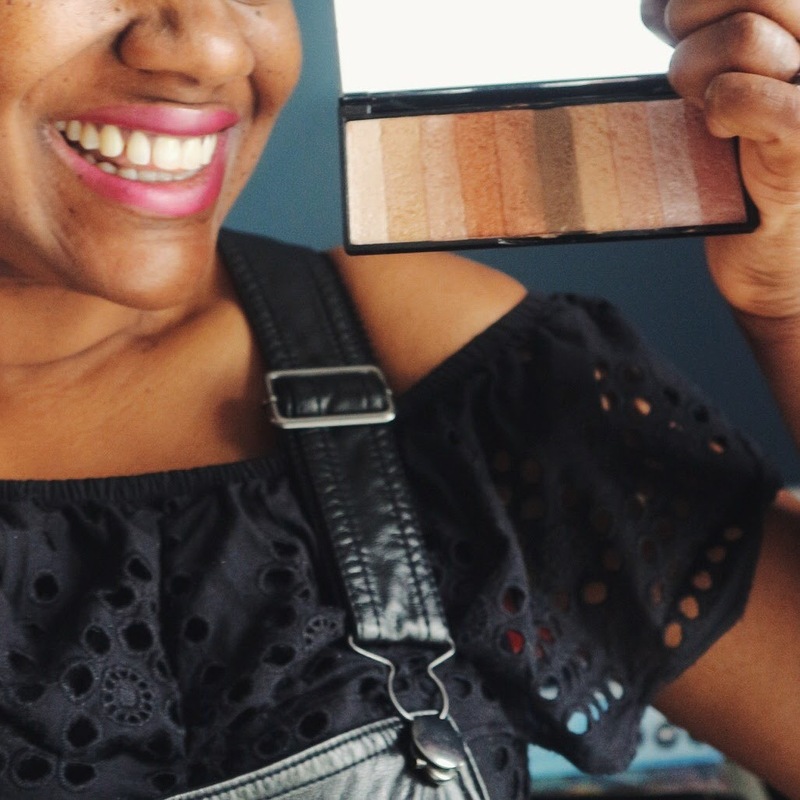 Nowadays, I don’t need to wear African-american brands and can find perfect shades in most big beauty departments, even Superdrug have recently made a big effort to up their offer for darker skin tones. There are so many great ones inc. Iman, Black Up, Nars, MAC, Bobbi Brown. 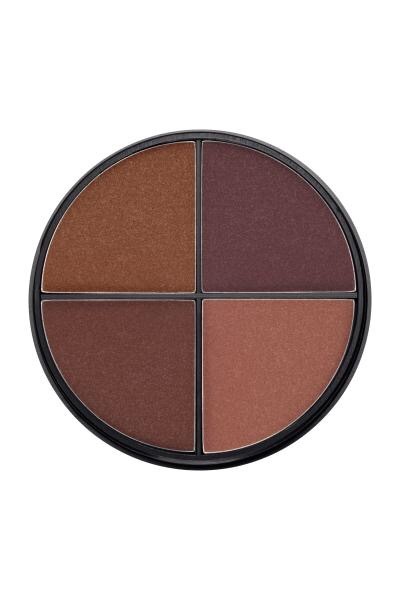 Where is the best place to go when you’re looking for base makeup for darker skin?I love Bobbi Brown makeup, having converted over from MAC. It’s not only paraben-free, but there are some great options for dry skin, which means the end result has more life and looks less ashen. One of my bug bears is getting staff at beauty counters to help really help me colour match, do you find that a problem? This is particularly hard with black skin, i think the problem lies in experience. Unfortunately, I’ve had far too many bad experiences with staff which have left me looking like a clown in the daylight! What is your favourite foundation/foundations? 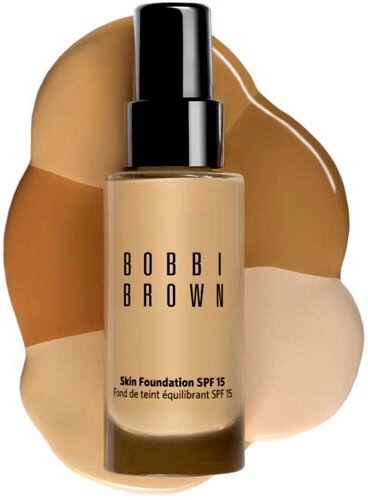 So my favourite foundation is Bobbi Brown Skin Foundation SPF 15, it’s so lightweight and natural looking. What is your favourite concealer? Oh gosh, I’m going to sound like a Bobbi Brown rep, but it has to be their Creamy Concealer Kit. I have dark circles, partly hereditary and mainly mummy sleep deprivation, this is the perfect solution and nice a creamy for my dry skin. Do you have any makeup tips you’d like to share. I swear by illuminators, they are my everything and help me look alive even if I’ve been up all night with the kids. Just a little sweep on my cheek bones and temples and voila – vibrant and ready to go. Also check out Temptalia’s Foundation Matrix, for shade matching help, it’s so useful.